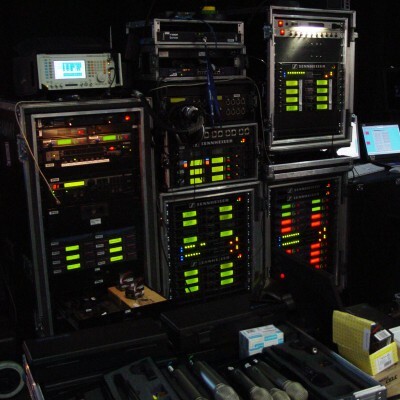 Expression Events can provide extensive wireless equipment services both prior to and during your event. From initially obtaining the correct licenses for use of RF equipment through to implementation of complex multi channel systems, we can ensure flawless audio reception. 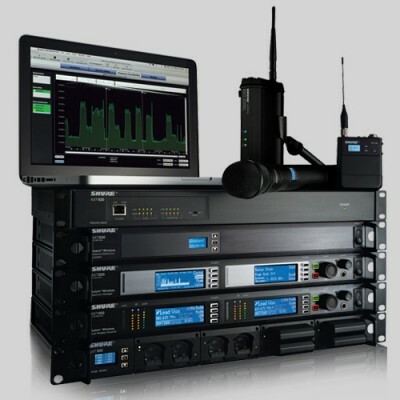 Expression Can provide complex RF Radio plots for multi channel radio systems for Wireless microphones and IEM systems. Using the latest Equipment and software from Shure and Sennheiser.